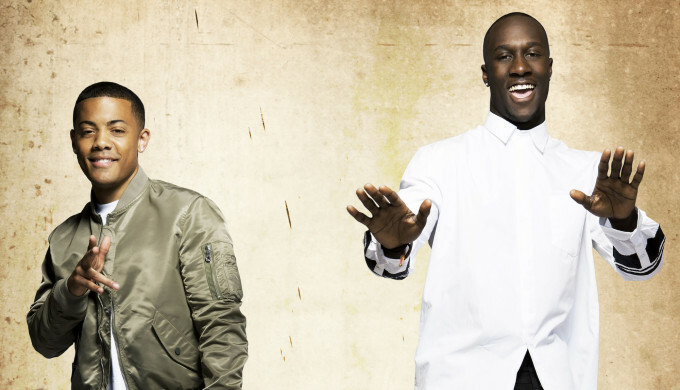 Norwegian chart favourites Nico & Vinz have confirmed they’ll head to Australia in November this year for shows in Sydney, Melbourne, Brisbane and Perth. The duo first catapulted themselves into the national spotlight via their breakout smash ‘Am I Wrong?’, which peaked at No.3 on the ARIA singles chart and garnered triple platinum sales. ‘In Your Arms’ also did rather well, making it into the top 20 and achieving platinum sales, while their latest track, ‘That’s How You Know’ has outperformed both chart-wise, achieving No.2 thus far. A Live Nation pre-sale kicks off at 2pm tomorrow, with general public tickets hitting the sales desk from 2pm local time on Monday September 14.